The Trek Oxy Rescue Viva is the ultimate emergency oxygen resuscitation solution. 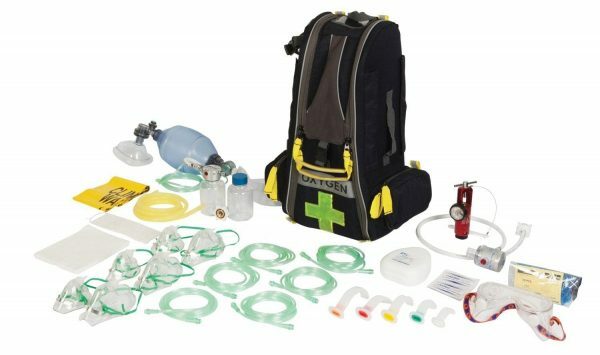 A highly rugged on demand kit with everything you need to perform ‘on-the-spot’ oxygen resuscitation. Includes Oxygen Demand Valve Resuscitator and powered suction unit. Multiple removable pockets for superior organisation and ‘easy to find’ contents in an emergency.